Arca-Swiss Rotaslide sliding camera back adapter. Every year we look at different aspects of studio and location camera equipment. This year we are looking at sliding back adapters. 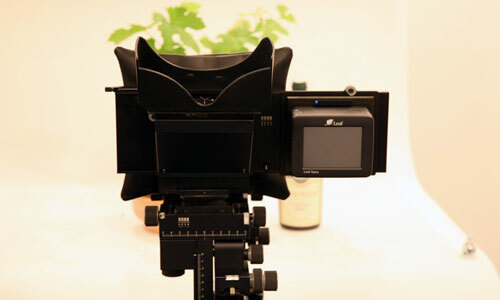 We have tried the Phase One Flex-Adapter and are now looking at others from Cambo, Kapture Group, and elsewhere. Arca-Swiss rotaslide sliding camera back adapter. Sample from Photokina 2006. 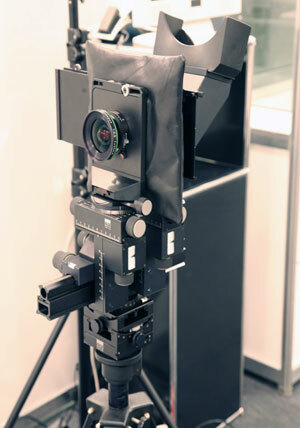 If you want to use your medium format digital back on a large format camera, then you need a sliding back adapter. I have inspected the Arca-Swiss Rotaslide sliding camera back adapter at several Photokina trade shows, but when I have requested a back for evaluation, never received an answer to my e-mail or even to messages left by calling long distance all the way to Arca-Swiss in Europe. In the booth everyone is polite and helpful, and the equipment looks great, but when you read on any web site you quickly learn that response is limited. After waiting several weeks and no answer, I asked Cambo, got an answer in 24 hours and a sliding back adapter by FedEx or TNT or DHL about 72 hours later. So I immediately flew the Cambo sliding back adapter down to Guatemala and used it both in Honduras to photograph Maya archaeology sculpture at Copan, and used it in Guatemala to photograph Maya ethnobotany. 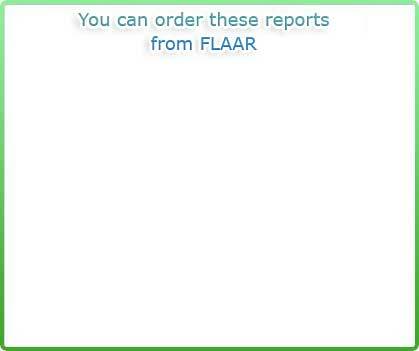 Our FLAAR Reports on all this photography will include a discussion of the advantages of a sliding back adapter. Since I have two Cambo 4x5 cameras (one Ultima and one repro version), it is logical to use a Cambo branded sliding back adapter. If I had an Arca-Swiss camera body it would be logical to at least consider an Arca-Swiss Rotaslide, but with no Arca-Swiss cameras, and none of their accessories, I am now evaluating the Cambo, and very content with the Cambo. Most recently updated Jan. 16, 2009.